When it comes to teaching our children we don’t often think of art as a priority, but rather something to fit in if we can. The benefits of including art in your children’s education are endless and there are so many creative ways to incorporate art into your homeschool if you look! Since my children were young they have shown not only a great interest in art but great talent as well. Because of their talents and interest in anything to do with drawing, painting and crafting, I have tried my best to create an environment that is conducive to creating great art. Homeschooling has been so great for us because there is more time to delve into art and incorporate it in many of our subjects. I have found that the best way to really get them interested in what we are learning is to add some form of art to it. It’s amazing the difference it makes and I believe when they document and draw what we are learning about, it really imprints it in their minds. 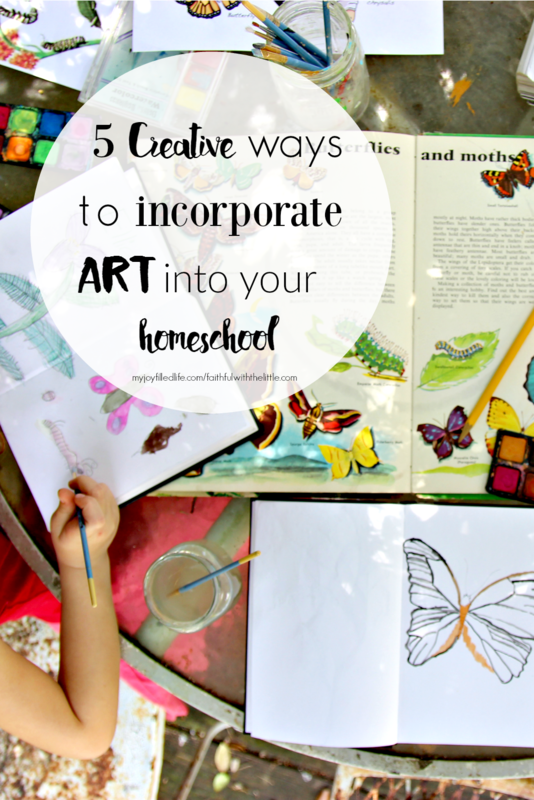 Here are some ways that we have found to incorporate art into our homeschool and you can too! 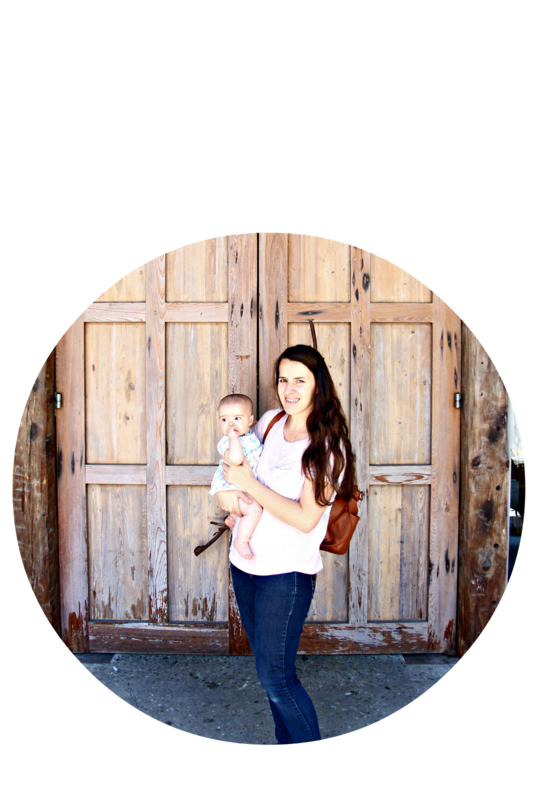 Please go to My Joy FIlled Life to read the rest of the post!!!! Make sure to go to my instagram account where I am joining some other homeschool bloggers in a $800 giveaway to bless a homeschool family!!! Be sure to enter to win!! Thanks Gwen! My children are definitely more talented than I am! I just try to encourage them in their gifts and find new ways to develop their talents. Beautiful inspiration and very encouraging! My son is only just now showing an interest in art. I hope to help him cultivate his interest to its full extent. Thanks Erin! Hope this gave you some ideas! I am so thankful my kids are as passionate about art as I am!